Due to popular demand, KidZania Singapore will open its City doors for adults to role-play! The Back-To-Kidz Retro Edition brings you on a journey down memory lane. 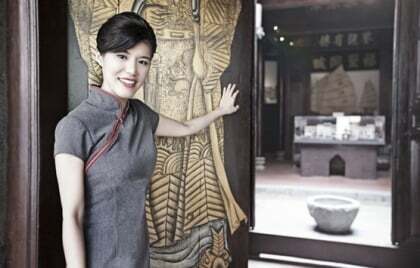 Take part in the Retro City Parade and jive to the hits from yesteryears. Come dressed in your retro best and stand to win exclusive prizes! Click here to book your tickets! Promotion is only valid for BACK-TO-KIDZ event night on Admission tickets only. Ticket redemption (date of visit) is valid on 13 Jan 2017, 6pm – 10pm only. 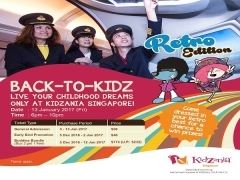 Ticket does not include KidZania Singapore standard day admission. Tickets sold are non-refundable and not valid for re-validation. Tickets are NOT to be used in conjunction with other offers, discounts or promotions. This event is only for Adults aged 18 years old and above only, no Kids are allowed. Rates exclude Sentosa Island Admission, which is payable to Sentosa Development Corporation on day of visit. 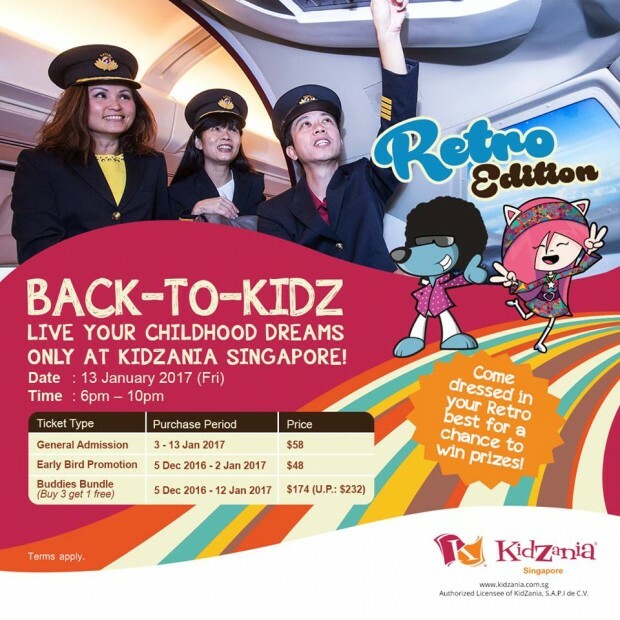 Checkout KidZania Singapore for more details about this offer and to book your tickets now!